The list of books I'd like to read is long, so long that I actually think it might be impossible to ever catch up on. I might need to stop finding new books and authors I'd like to read. I don't see that happening either. So, I thought for 2019 I'd make myself a goal and read two TBR pile reads a month. This will force me out of my usual comfort zone, reading authors new releases that I know will always be a win for me, and making me read books that I have let slide to the side in favor of that previously mentioned comfort zone. I have 113 backlog Advance Reader Copies (yikes) to get through and according to Goodreads I've got 1,628 books that I'd like to read saved. Two books will only make a tiny dent, but at least I'll know I'm making an effort to read something new. I'll be sharing those reviews here and on Goodreads and hopefully you'll find yourself inspired to start tackling your TBR pile too. 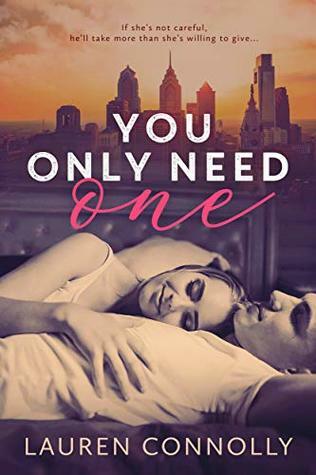 For me, You Only Need One was like a contemporary version of a Lurlene McDaniel novel. 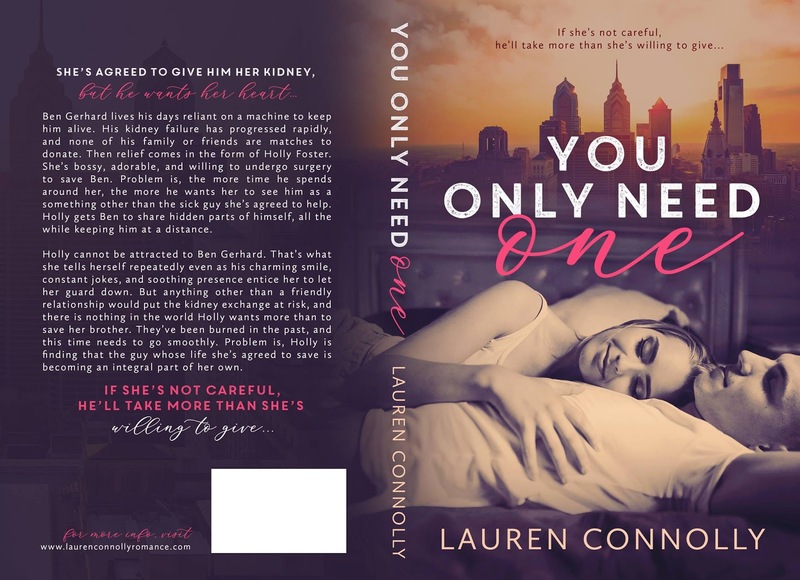 Lauren Connolly tells the story of Holly, a sister fighting to find her brother a new kidney, and Ben, a young man dependent on dialysis as he waits for a donor match as well. A donor exchange program finds Holly as Ben's savior and, with any luck, Ben's cousin will be the perfect match for Holly's brother. The program allows them to spend time together and while each is determined to let their attraction lie low, flirtation and romance blossom between Holly and Ben. Holly knows the risks though, she's felt the pain of seeing her brother lose matches, she knows what it's like to not be the match. A relationship with Ben is a risk, the biggest kind, but saving him and loving him are starting to feel like one and the same. 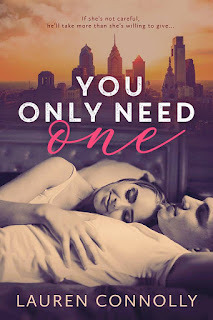 A quick, feel good read, You Only Need One is a perfect New Adult Romance. 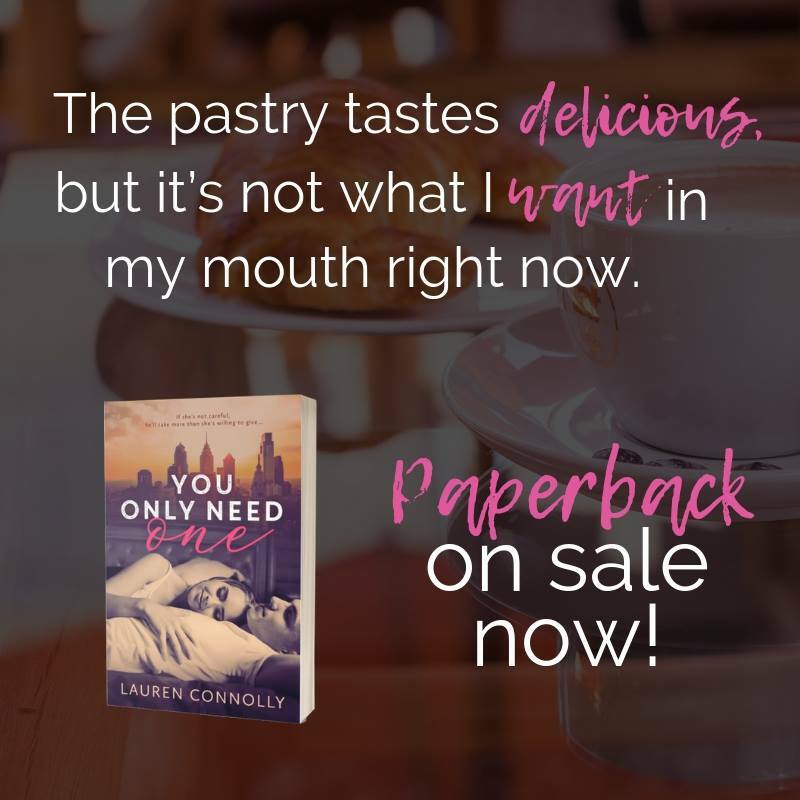 The pacing, the slow burn romance, and the honest portrayal of relationships as a youth made me fall in love with this story. Holly is certainly "weird," as Ben likes to call her. She's an organized list maker who takes just about everything personally, but she's also courageous, smart, and incredibly caring. She works through some heavy stuff in the novel, but it made her feel more real. People and their lives aren't perfect and Holly is never portrayed as such. Ben is the handsome nerd who hasn't allowed his silver spoon life to ruin him. He's a hard worker, adventurous, and well on the way to discover his life calling while faced with death. Lauren Connolly works through the mortality of the character's lives uniquely, their relationships helping them along and developing them. I think it made the romance mature and the topic, while sensitive, readable and understandable. 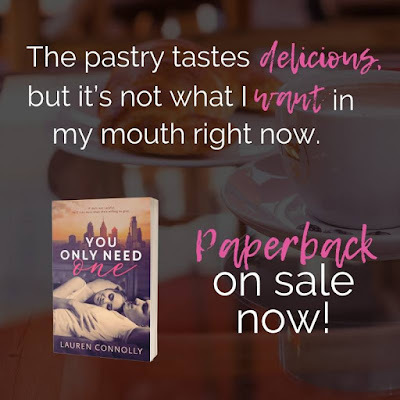 Not a typical recycled storyline NA read, You Only Need One features compelling characters that sweep you into their story with Lauren Connolly's brilliant writing. This was definitely an excellent, quick read for me that I highly recommend to NA fans.